Interested in carrying Garlic Festival® Foods product in your retail location? Sell what the Specialty Food Association has identified as America's #1 favorite flavor! Garlic Festival® Foods is happy to offer our products wholesale to merchants who market to the discriminating gourmet customer. 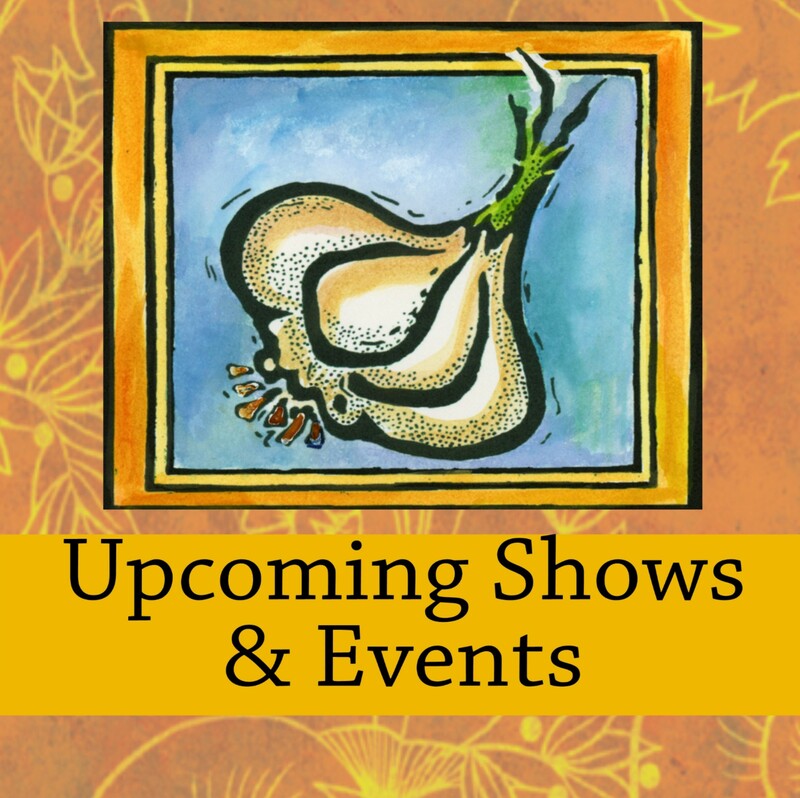 Contact us at 888-427-5423 or at custserv@garlicfestival.com for wholesale pricing. We require that our wholesale application be completed and returned to us prior to your first order. Please include your "Resale Number". If you prefer to pay with a credit card, there is no need to complete the credit reference portion of the application. All wholesale orders require a 3 case minimum. Samples can be purchased at wholesale pricing on a "per each" basis. You may fax your application, along with your first order, to 831.636.3505, email it to custserv@garlicfestival.com, or mail it to P.O. Box 2309, Hollister, CA 95024. We will be in touch with you to set up your account and confirm your order. Click here for our wholesale application.